Born through a mutual love for delicious food and drink, Three Boars quickly became a destination for locally inspired small plates, craft cocktails and beer. Presented in a warm and casual atmosphere, it is a great stop for all occasions including the after work pint, awkward first dates and Moms 60th birthday celebration. Located just south of the historic High Level Bridge, it sits snug between bustling downtown, the ever rambunctious Whyte Avenue and a hop skip jump away from the University of Alberta. Hailing from small prairie town Alberta, chef fell in love with restaurant life at a road side dinner. 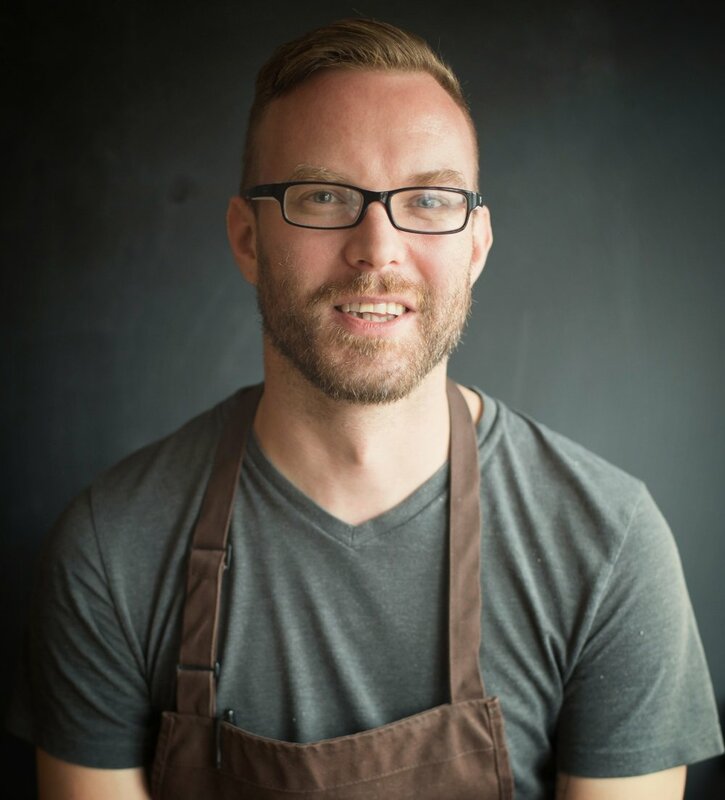 With over 15 years under his culinary belt, Brayden has worked in notable kitchens in both Alberta and British Columbia. A Cook It Raw alumni, From The Wild guest chef and local food collaborator, Brayden keeps busy in our kitchens as well as on the road or in the bush.